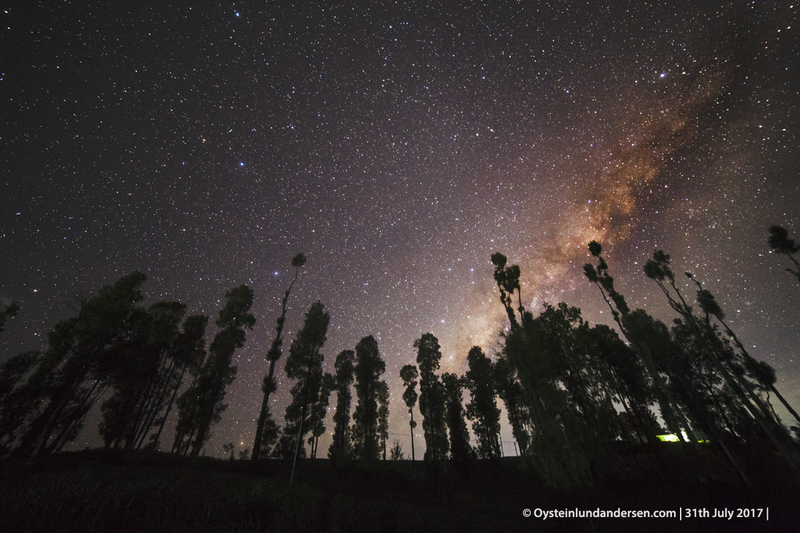 During my visit at Bromo in July/August, Bromo was seen emitting a weak degassing plume. 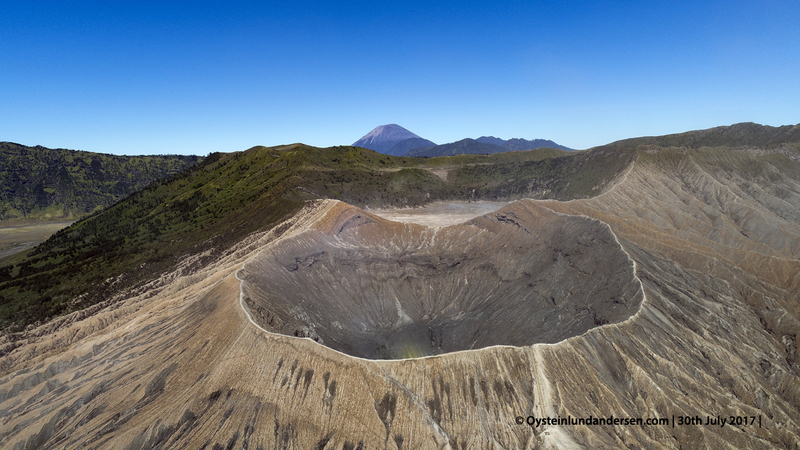 Rumbling sounds could be heard from the crater, as far as 2km from the volcano. No ash emission seen during the visit. 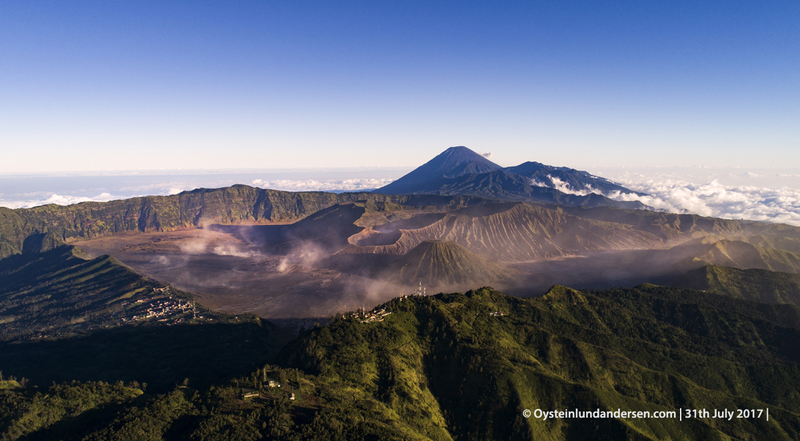 The latest eruptive phase of Bromo started in December 2015, and as of today seem to have ended. The last reports of ash venting from the volcano was in the last weeks of November 2016. Photos: 7 available in this article. in format/size: RAW/DNG. More than 50 photos, excluding 100+ aerial photos not posted online. 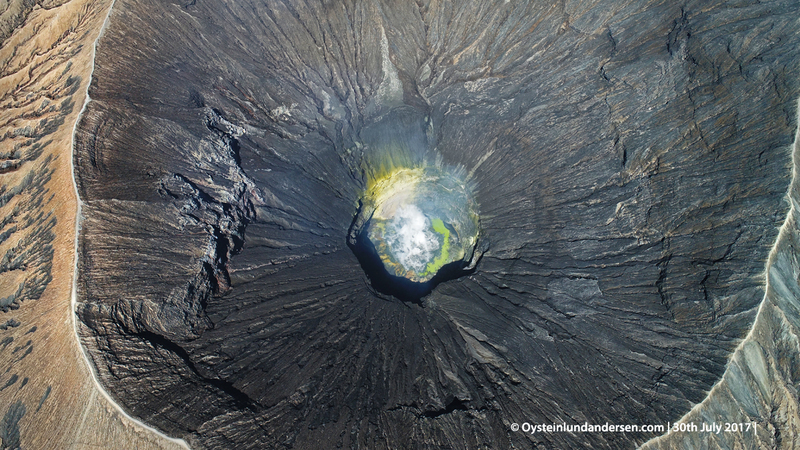 Aerial view of the Tengger Caldera, East-Java. 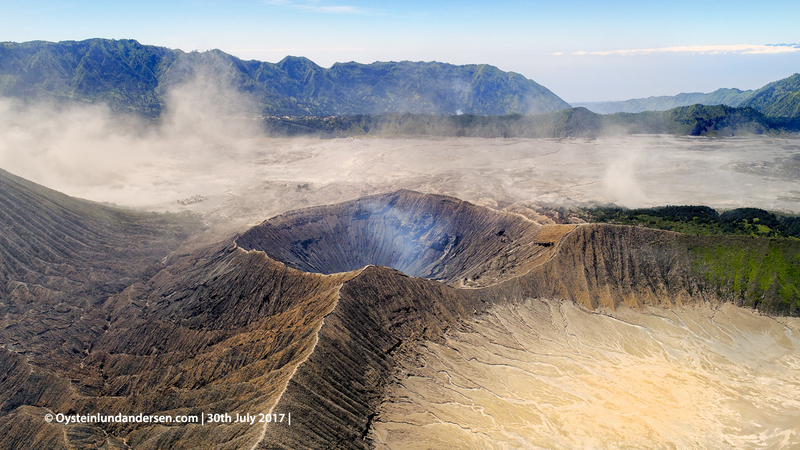 The bowl-shaped crater of Bromo. 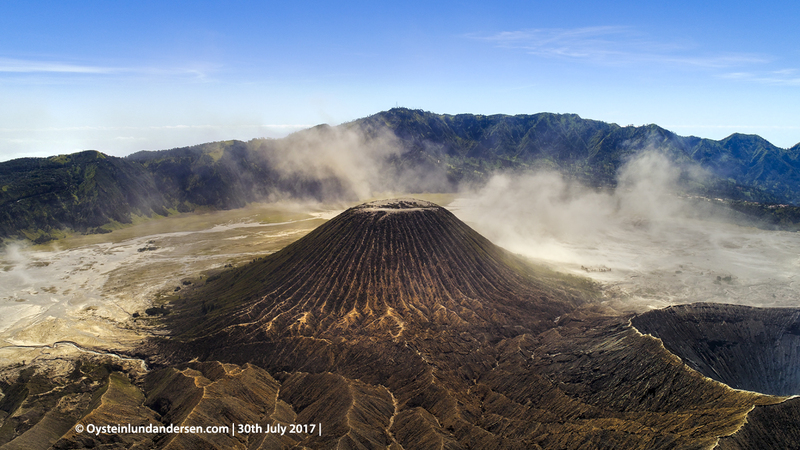 Bromo from a different angle, in front of the massive Segero Wedi crater. 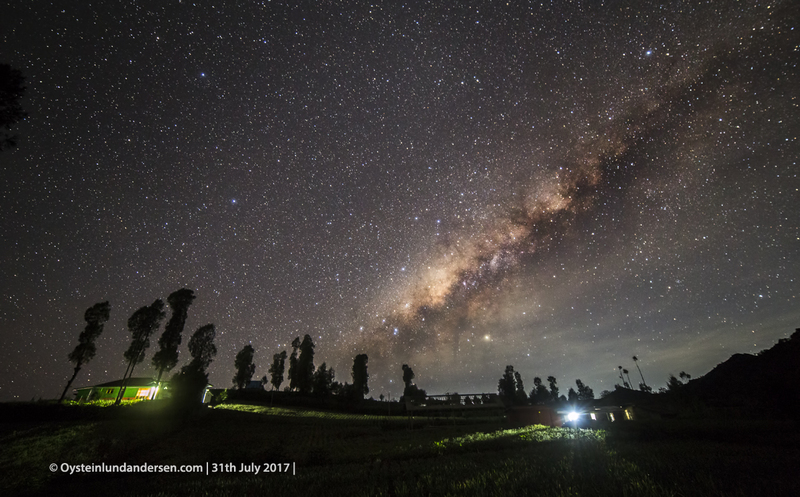 The galactic centre of the milky way behind a sleepy mountain village.